Find this year’s Swim Lesson Registration form here. Forms can be brought directly to the pool, or mailed in to: Carlisle Swim Club, P.O. Box 500, Carlisle, PA 17013. Walk-ins cannot be guaranteed an opening. Please see registration deadlines below – thanks! **Please register by Friday, June 14th. **Registration Deadline: Friday, July 5th. No evening lessons will be offered this session. **Registration Deadline: Friday, July 19th. 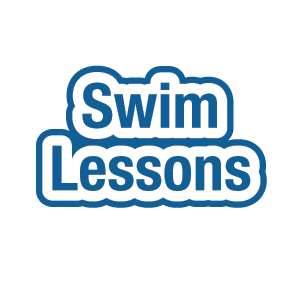 Private Lessons are also available for all swim levels – please contact the manager at 717-243-3178 for scheduling. Costs are $20 for a half hour for 1 child, or $30 for a half hour for 2 children from the same family.